When it comes to the factors that can make or break your wedding party, few are as important as the quality and taste of the food and beverages that are being served. You also want a catering company that is responsive and takes a personal interest in your needs. Your wedding caterer will leave an impression on your guests and will either have them praising or criticizing the food and quality of service offered to theme. The Connecticut Wedding Caterers at Fitzgerald’s have listed some important factors that you should discuss when meeting your caterer for the first time. Is the catering company available on your wedding day? First and foremost you need to see if your caterer is available on the date you require and find out what the booking and payment process is. Be sure to understand at what point your date becomes secure and when payments are needed. The last thing you want is a sudden shock and unexpected bill just before the wedding. We suggest that you ideally start researching and meeting with caterers at least 9 months before your wedding. Many venues may have a list of preferred suppliers, including caterers, so once your date is chosen and the venue is booked that’s a great time to start contacting catering companies. 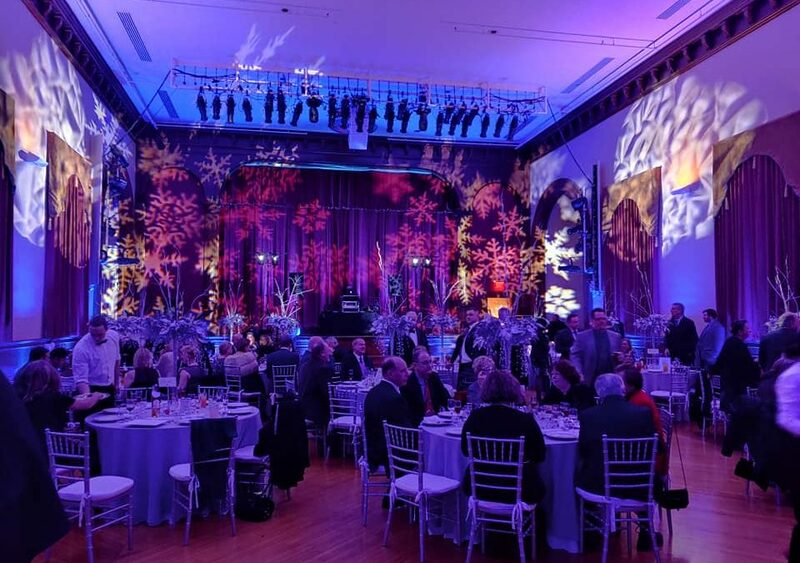 Some of our recommended venues include: The Waveny House in New Canaan, The Carousel at Lighthouse Point Park in New Haven, Penfield Pavilion in Fairfield, and The Burr Mansion in Fairfield. Can the catering company accommodate your budget and requirements? It is important you get an early indication of catering costs and what they include. Ask about what options are available to you, if you are on a limited budget tell your caterer what it is – at Fitzgerald’s Fine Catering, we always provide a package to suit your needs. Consider what is and what isn’t included in the price as often this can vary from one caterer to the next. Does the catering company offer high quality food? When selecting your Connecticut caterer you are looking for stunning presentation paired with sensational taste. Here at Fitzgerald’s Fine Catering, we understand the importance of having professional, commercial facilities and a team of talented individuals to serve your guests on the day. Fitzgerald’s also creates seasonal menus and free tasting sessions. Does the catering company employ professional chefs, bartenders, and servers? Finally, service is extremely important, equal to the quality and style of your food. It’s important that you receive the utmost level of service right from your initial inquiry, through to your tasting session right up until the end of the wedding day itself. Fitzgerald’s Fine Catering of Connecticut will provide you with the enthusiasm, excitement and expertise your wedding deserves!